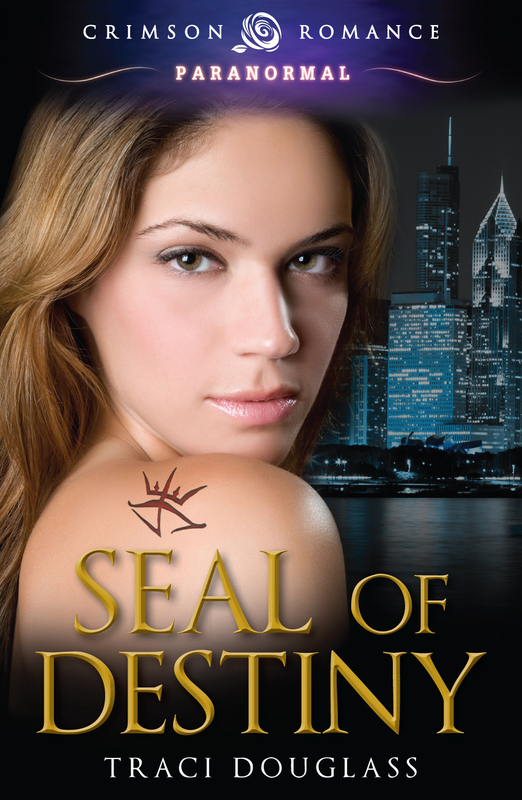 Today's post comes from Traci Douglass, author the Seven Seals series from Crimson Romance. She's here today as part of a blog tour to promote her series. 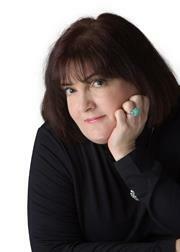 Please join me in welcoming her to the blog! Welcome to Team Tynga's Reviews! To start, what made you want to be an author? I'm an only child, so storytelling was always a part of my life. When there was no one around to play with, I'd make up my own tales to amuse myself. got it down on paper. 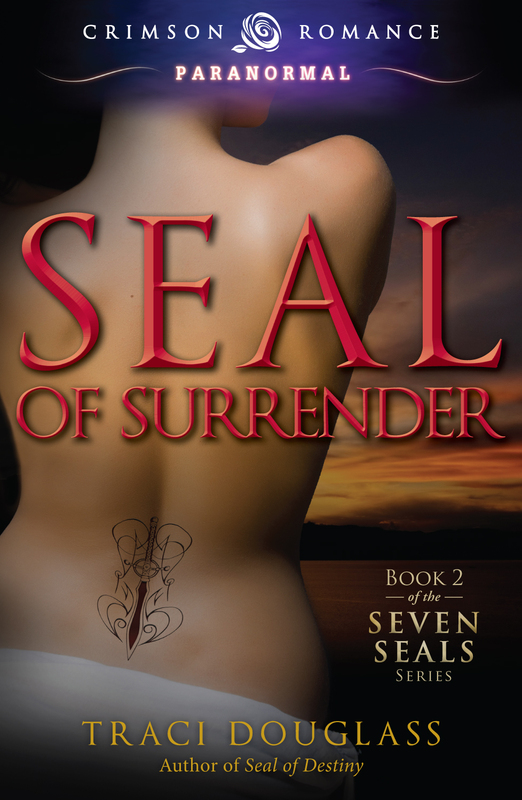 Could you please tell us a bit about your Seven Seals series? are sworn to protect them at any cost. Do you have an overall story arc in mind? Or are you more of a pantser? I started out as a pantser, then once I signed my first publishing contract, I realized that winging it wasn't going to work when I had to put four books out a year, plus other non-Seal related projects. So now I follow Cathy Yardley's awesome Rock Your Plot formula to get my basic outline on paper as a general guide before I start to write. I love all my characters, but the villains are the most fun for me. They get to say and do most of those things the rest of us only wish we could. What are the advantages or disadvantages of writing a continuing series? The advantages are getting the chance to go deeper with your characters and building a relationship with your audience through them. The disadvantage is having to keep all the notes so everybody stays consistent, little things like birthdays, hair and eye color, etc. Do you have any summer traditions? Just hanging out, enjoying the sunsets and having some wine in the evenings. If a beach is nearby, that's great too. Thank you so much for stopping by on your blog tour, Traci! For more Traci, click on the banner to check out the other stops on her tour.